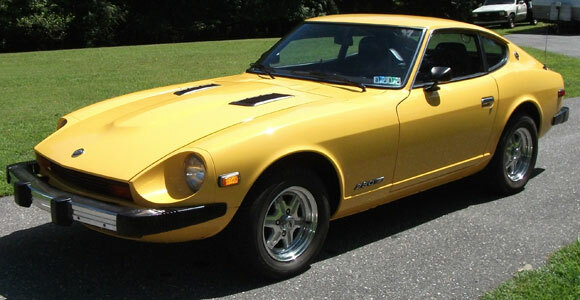 Datsun 280z . 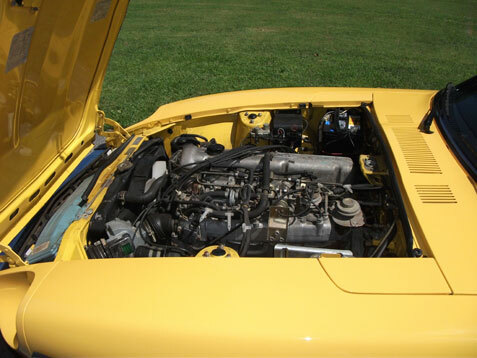 5-Speed factory A/C 50k. miles. 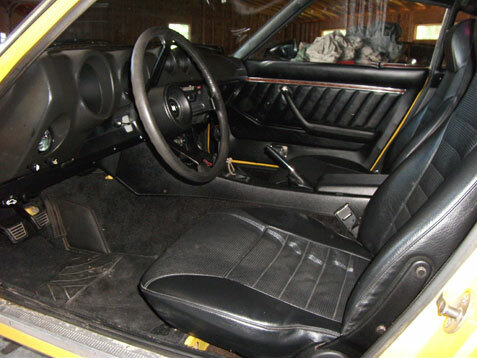 All original except for later model 280z rims. Car is extremely clean no knicks scratches.very original condition throughout. 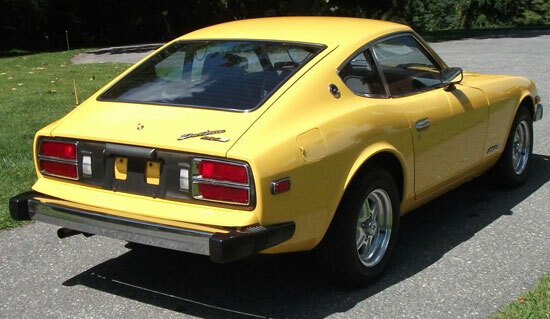 Has had 1 factory repaint in paint code 411 sunburst yellow. interior is excellent. no wear on seats. no cracks in dash. carpet is in great shape. everything works as it should. Totally rust free and has never had any bodywork done. runs and drives like new. A/c has been converted and blows cold. Complete fuel tank and components restored from inside out. new battery. Special edition for 1977 sunburst yellow. 1 of 1000 made. must see to appreciate.